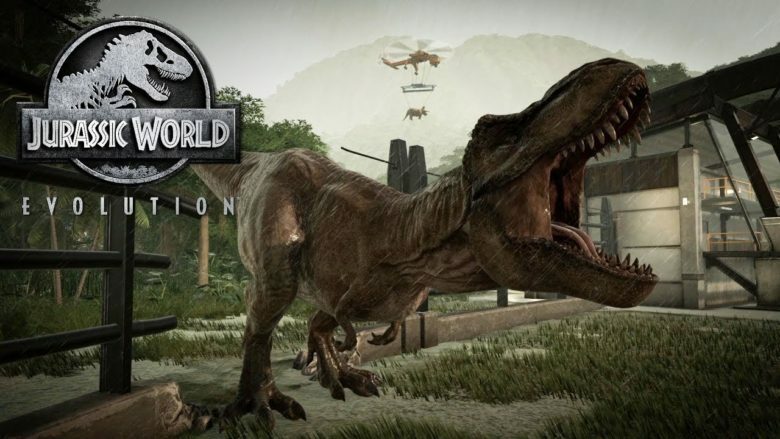 Five Things To Know About Jurassic World Evolution! 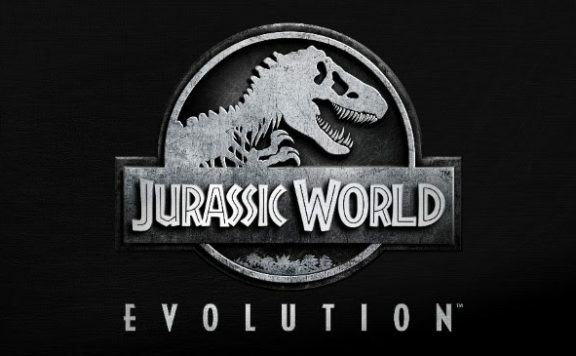 Jurassic World Evolution was released on June 12th to much hype by fans of the Jurassic Park/World series. 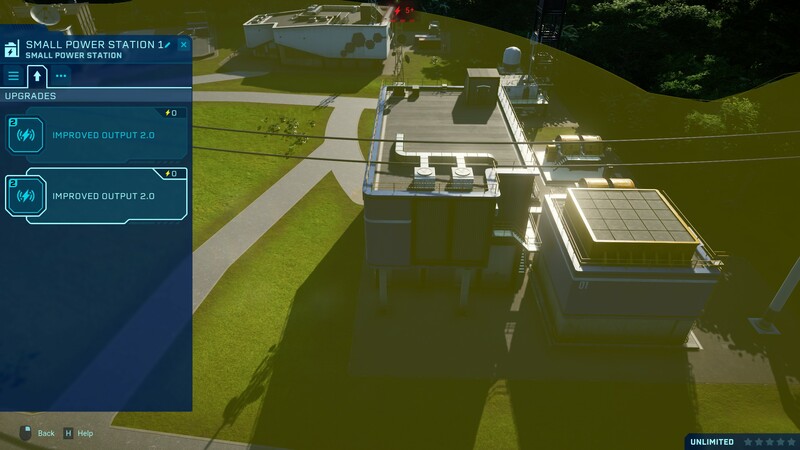 Jurassic World Evolution is a park building game at it’s core. Think RollerCoaster Tycoon. The difference is you’re building a park full man eating dinosaurs that you dug up and harvested their DNA and somehow evolved them into existence. You’re tasked with building a successful park, which means micromanaging your expenses. All in all, it’s a fun game with a ton of possibilities to be had. 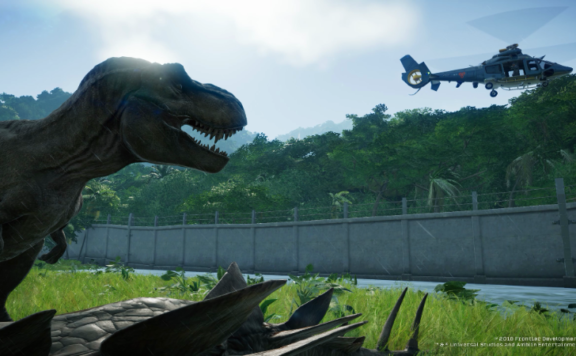 With a new movie just around the corner, you might be thinking you’d love to get your Jurassic fix by playing the game. 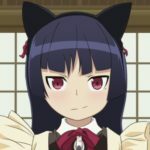 So I decided to write up a list of five things you should know before playing! Note that this list is going in no particular order, just because it’s listed as number one doesn’t necessarily mean it’s the more important. Tip 1 – Keep those dinos cheerful! Keep your Dino’s Happy! Every dinosaur has a meter to show how happy they are. Everything affects this meter from the enclosure having enough water or trees, or even grass either makes them happy, or unhappy. How many dinosaurs are inside the enclosure? Is it too crowded? Not enough? They all play a role in whether or not they’re happy. 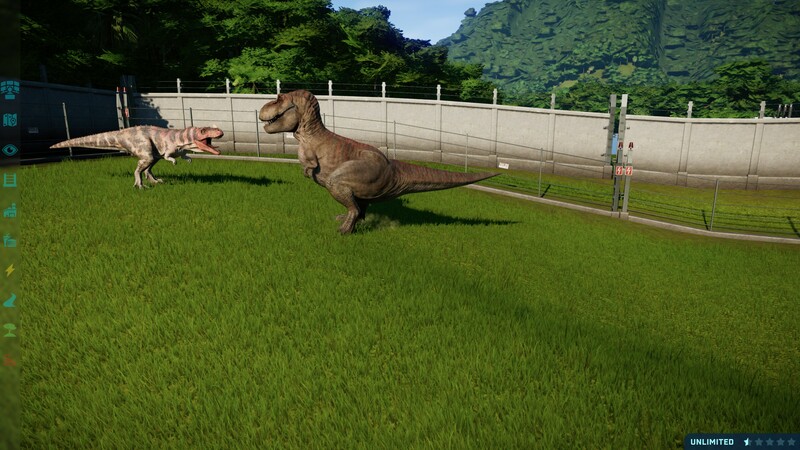 If they are unhappy, they will break down the fences and go running across your park ALA Jurassic Park style. Start with friendly species. 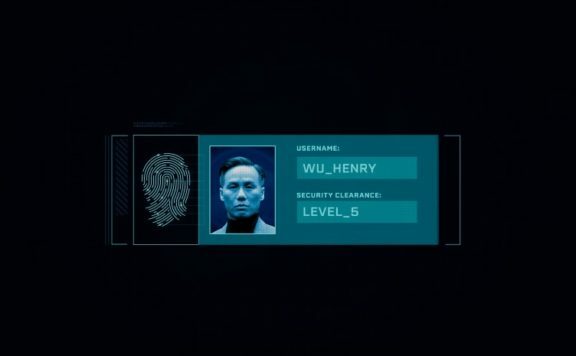 Don’t follow in my footsteps and breed 10 Velociraptors. They aren’t easy to maintain. They’re never happy, and break fence after fence down to eat your guests. While the amazing animation makes it really cool to watch, it kills your income. Guests with their lawsuits for being eaten…pfft. Over time as your park grows you unlock new islands to go to. Each island starts fresh, sometimes in huge debt. It’s hard and will take a lot of thinking to manage at first. However you aren’t forced to go immediately. While there are six islands, you can swap between them, so don’t worry if you click yes immediately. 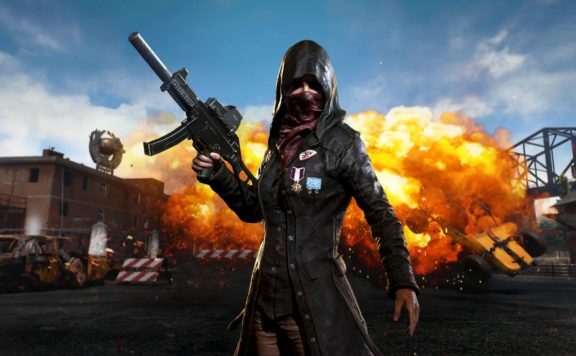 I would stay on the current island and work on unlocking, and completing each mission available per island before switching. Not only do these give you huge cash reserves, they unlock buildings for you to use. Without the missions being complete, you aren’t going to be able to build those buildings, some of which are pretty mandatory. Tip 3 – Let them fight! Power efficiency is key. Building several power plants will only eat away your bank account. Not only do you pay for the used energy you made, you’re paying a hefty fee for wasting energy. Each station outputs a specific amount of energy, use it wisely or else you’ll be paying a lot more for the wasted part. Each building has slots you can upgrade with. The power plant has two upgrades that I think are key to help with this issue. You can either increase the output, or decrease the cost. Each of these upgrades has to be researched first from the research station, but they definitely make the difference when it comes down to managing your expenses! Utilize the “take control of” feature! Each ranger buggy, or ACU Helicopter can be taken control over by the player! Letting the AI run around and do mundane tasks like refilling a feeder is fine. However, when you have a containment issue, or sick dino, you really should take charge yourself! Not only is this just an amazingly awesome feature, but you’re going to make the shots yourself with the dart gun. 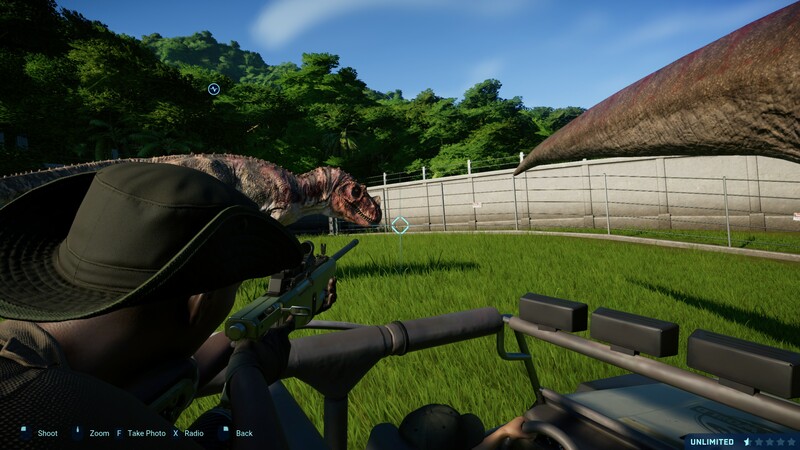 You will take the dino down ten times faster than the AI as they usually just fly around and shoot and miss constantly. Sure, you can research upgraded AI, but it’s just so much fun, and more efficient, to do it yourself! 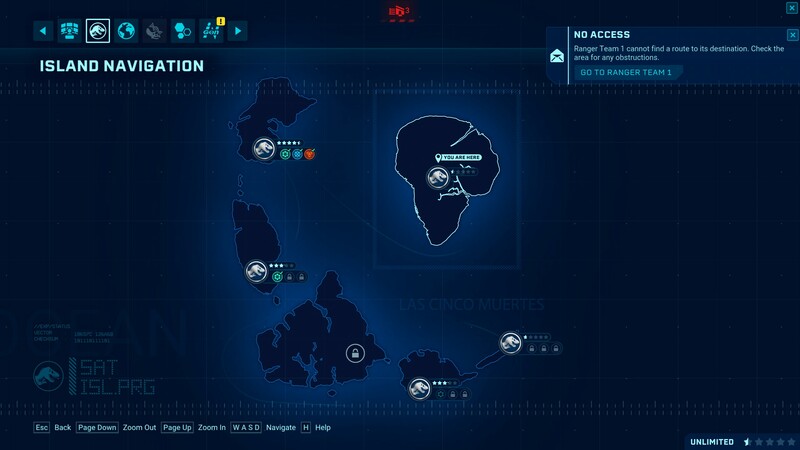 Bonus point – You can unlock Isla Nublar! 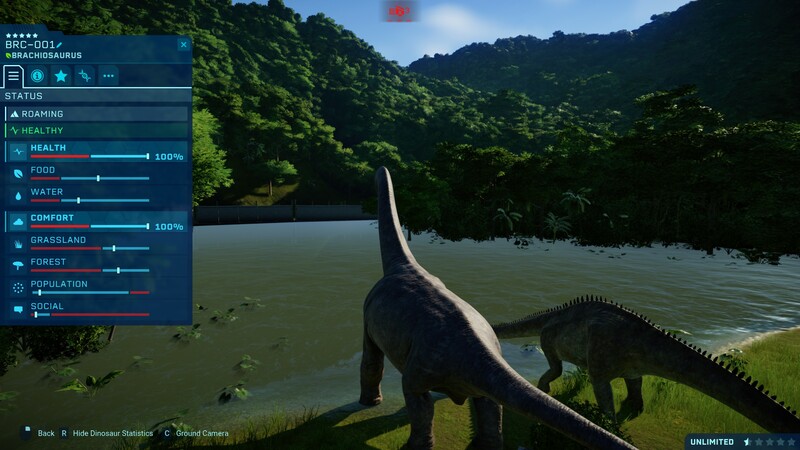 You can unlock the original island that Jurassic Park, and Jurassic World was built on by gaining 4 stars on the first Island, Isla Matanceros. This gives you free reign, full sandbox to do what you please. There will be no expenses, you have unlimited resources. Though you still have to unlock the buildings by playing the other islands. 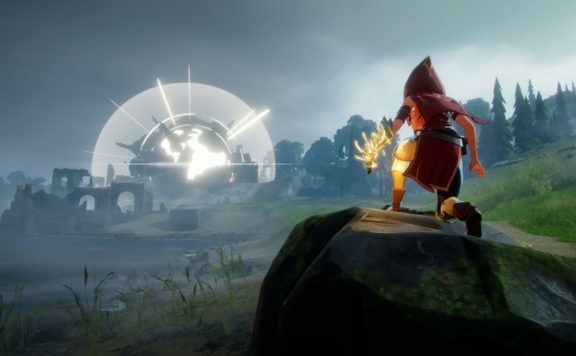 I hope these help you in some way, but regardless I hope you enjoy the game! 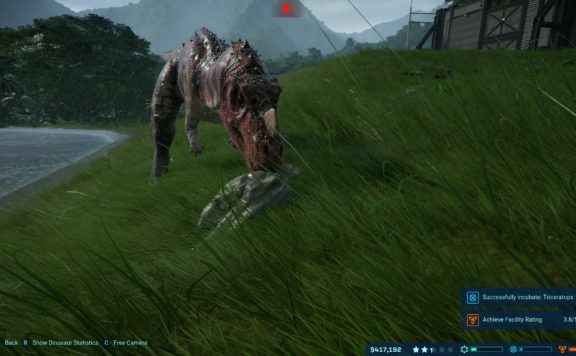 Jurassic World Evolution is a fun game and great entry to the theme park builder genre. The game is live now, so get out there and show off your parks! 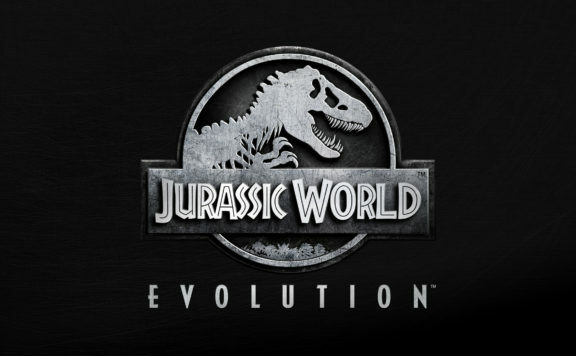 Check out our review for Jurassic World Evolution written by our own Damien Gula!